All images on the website may slighty differ from actual products as products may slightly change over time. All information provided on this website is used at your own risk. You may not use any website material other than for personal use. All material is copyright protected and belongs to the owner of the website: Crafty Cultures (Pty) Ltd.
We will use either "The Courier Guy" or "Timefreight" or any other suitable courier service of our choosing. We will send you an email with a tracking number as soon as the parcel has been dispatched. For more information, please refer to the Orders & Deliveries section of the site. If you would like your order to be insured during delivery against breakages with The Courier Guy please advise us and we will quote you on the insurance. Crafty Cultures will not be held liable for any breakages caused by the delivery service provider. We only accept payment by EFT (electronic funds transfer). Your order will only be prepared once we have received your proof of payment and once the payment reflects on our bank account. After completing your order, you will receive an email with our banking details for you to perform payment. Once we have received the payment, we will prepare the parcel for shipment. Wait for the out-of-stock item. Due to the nature of the products we sell no refunds are accepted. Once you have placed your order, you will receive a number of emails concerning the progress of you order until it is shipped. In some instances it may be required for you to respond to these emails in order to ensure correct delivery. Non-responses may delay your shipment. Also, if our emails get bounced from your email inbox, we would like to contact you via telephone. Please ensure that you enter your cellphone number correctly on the order. 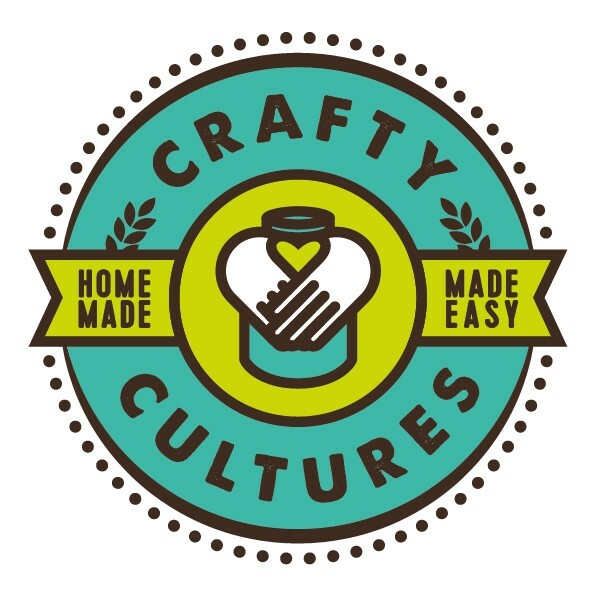 If the equipment bought from Crafty Cultures is faulty due to bad workmanship or material, Crafty Cultures will either replace or repair your equipment, at our discretion.